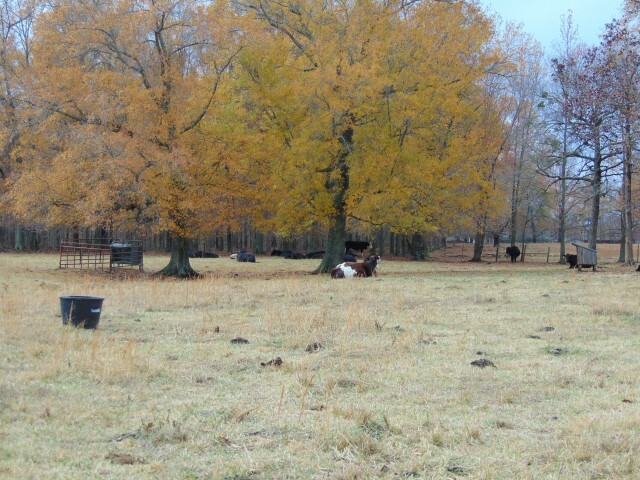 20.7 acre farm for sale. Currently a cattle farm. Fenced. Catch pen. 2 ponds. Beautiful oaks trees. City water, city sewer available. Amish country!!! Owner financing possible. Call Donna NOW! 931-629-5228. Please provide more information about Listing # DC446.